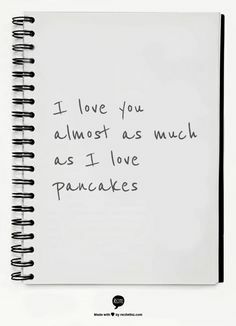 Make sure to check our list of Pancake Quotes and Sayings with Pictures to make your day better. Pancakes don’t make the world go ’round. Pancakes are what makes the ride worthwhile. 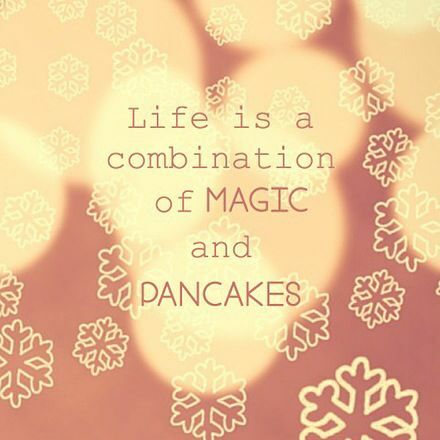 Where there is a perfect pancake flip, there is life. There was no time for chit-chat when there were chocolate chip pancakes to be eaten. 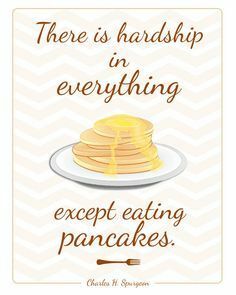 There is hardship in everything except eating pancakes. 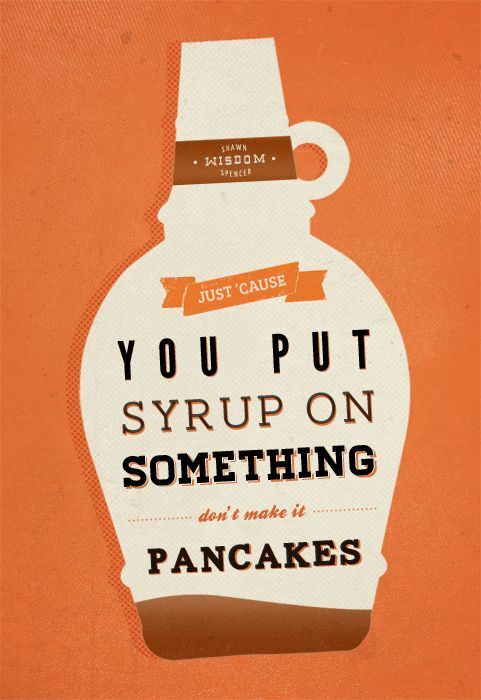 Just ’cause you pour syrup on something doesnt make it pancakes. 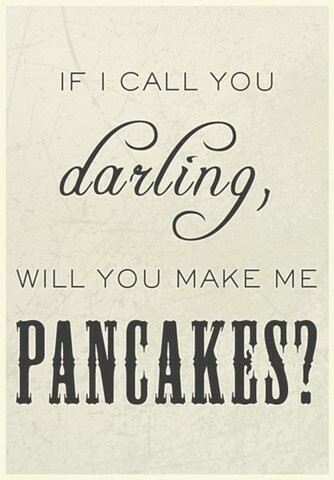 All you need is pancakes. 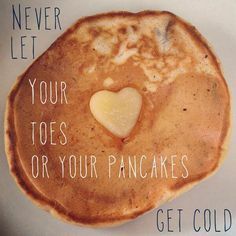 Pancakes are all you need. Someone who eats pancakes and jam can’t be so awfully dangerous. You can talk to him. We pancaked with a pancake that was more than a pancake. If you want pancakes for breakfast, offer to help make them. There’s nothing better than cake but more cake. 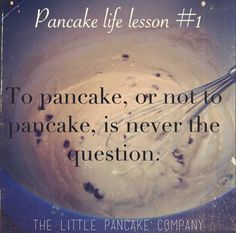 Tis better to have eaten a pancake than never to have eaten a pancake at all. Pancakes were meant to be flipped! No matter how flat you make your pancakes, it still has two sides. Maybe love was a woman feeding him pancakes. Maybe it was someone sitting across from him sipping orange juice just to please him. There is no remedy for pancakes but to pancake more. 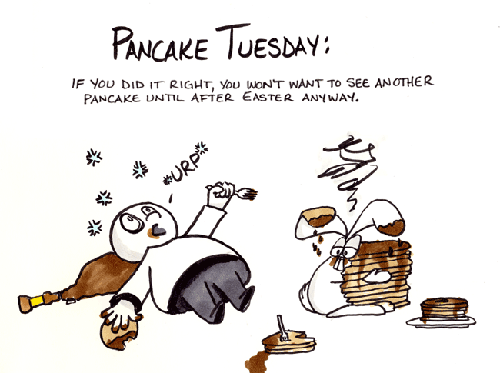 People are so used to eating terrible pancakes, no matter how you mess up, they’re going to be great. And if you make fresh orange juice, they’ll be over the moon. There are two sides to a pancake. One is brown and fluffy; the other is burnt. As is always the way with pancakes, the first hotcake to come out of the pan will probably be a bit misshapen. Just scoff it, and carry on with the rest. Sheldon likes pancakes because they make good tents He’s making himself a window.